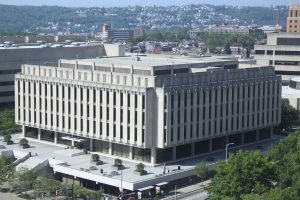 For more than a decade, the University Library System (ULS) at the University of Pittsburgh (Pitt) has been an integral part of the PKP community. Pitt was not only one of our original Development Partners, ULS staff have, and continue to be, active PKP committee members. Their participation and dedication has gone above and beyond, including particulation in our Community Forum, contributions to GitHub, and regular attendance at our PKP conferences and sprints. Beyond these contributions, Pitt is also a stellar example of library publishing. A member of the Open Access Scholarly Publishing Association (OASPA), Pitt is “committed to helping research communities share knowledge and ideas through open and responsible collaboration.” (https://www.library.pitt.edu/e-journals) Their publishing activities began 20 years ago and continues strong today hosting more than 40 scholarly, peer-reviewed journals online. To learn more, check out their Library Publishing Coalition member profile online. With a track record like this, we were more than thrilled when Pitt offered to lead a summer sprint in PGH this year. 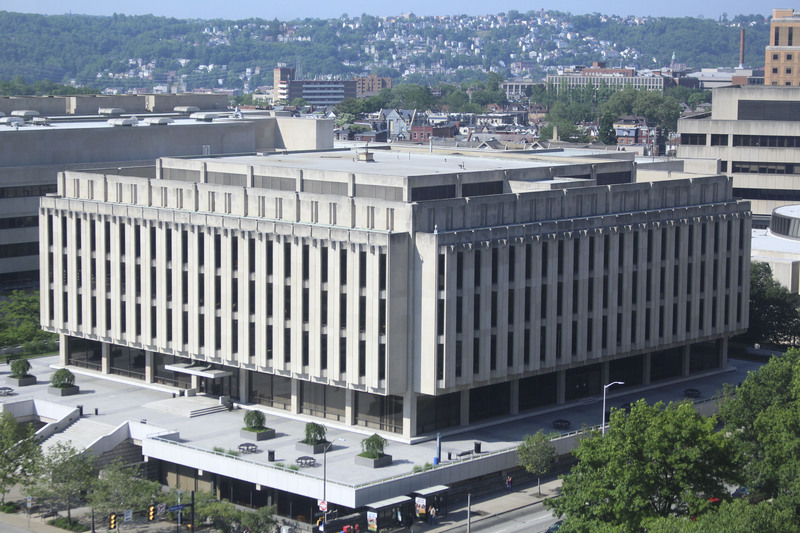 From July 29-31, 2019 the Hillman Library at the University of Pittsburgh is opening their doors to host a three-day PKP development sprint. Since 2014, PKP sprints have been bringing our community together to make improvements to our open source software. If you use PKP software, like Open Journal Systems (OJS), sprints are a great opportunity to work with and meet other users from around the world while having a voice in what technological and/or user experience improvements get tackled next. You’ll work hard, but the results are impressive – after just a few days you’ll have contributed actionable changes to be implemented in future software releases (and have fun in the process). We can’t stress enough either that you don’t need to be a software developer to participate – if you use OJS or Open Monograph Press (OMP) in any capacity, you have something to contribute. What makes PGH so mighty? Pitt and their desire to make publishing better. As a major development partner, their contributions don’t just make our software better. They make our organization better. And in turn, make your publishing better. We look forward to visiting this mighty city and library – and we hope you’ll join us. Full details on the PGH Sprint are available here: https://pkp.sfu.ca/sprints. The more we work together, the more we can do! If your organization would like to join the likes of Pitt, as a partner, sustainer, or by hosting a future sprint, please contact us – we’d love to work with you.